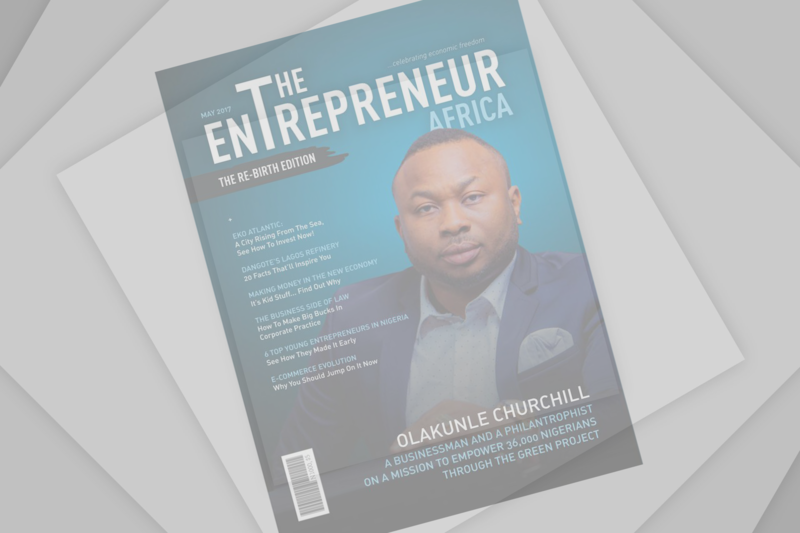 The Entrepreneur Africa Magazine (T.E.A.M.) is a monthly Magazine with primary focus on African businesses and the people behind them. 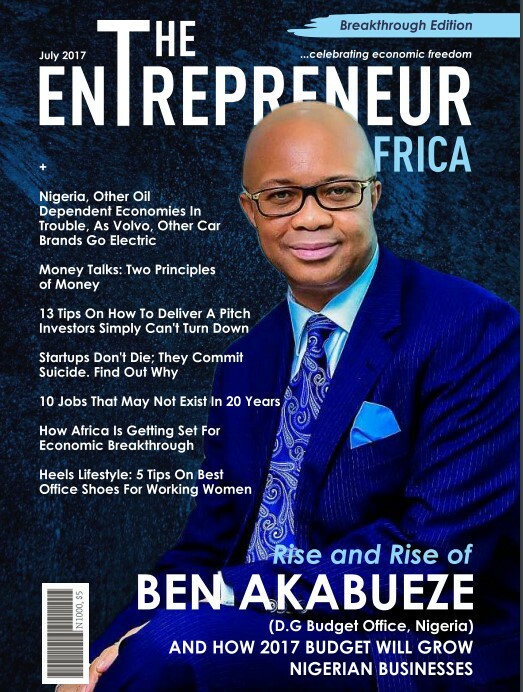 Founded in 2017, as a publication of DLB Media Solutions, by a young lawyer and media entrepreneur, the magazine has featured many prominent business leaders in the continent. T.E.A.M was founded to serve as a platform that’ll help chart alternative ways towards resolving the choking unemployment in AFRICA, and as such has been a crusader, preaching the message of practical entrepreneurship. We celebrate accomplished entrepreneurs, and promote upcoming ones, by telling both their stories, side by side, compellingly. Our message is simple: we should all be job creators, rather than job seekers. We should all get busy, innovate, and birth businesses that become solutions to societal needs. That’s why our slogan is: “celebrating economic freedom”.